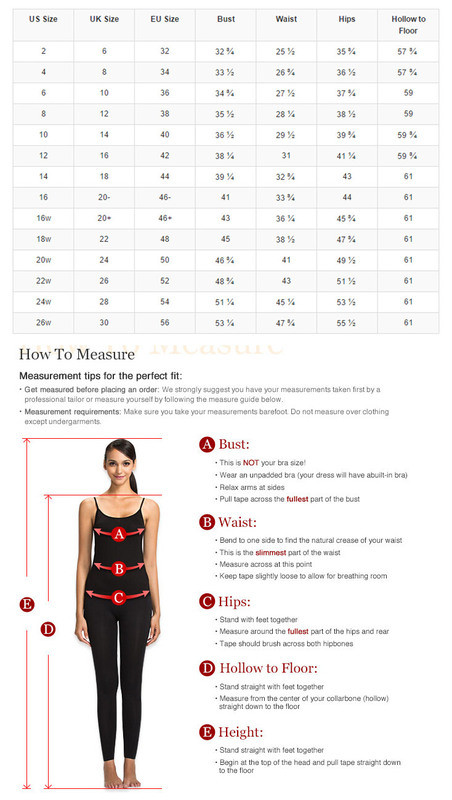 Looking for a perfect fit? 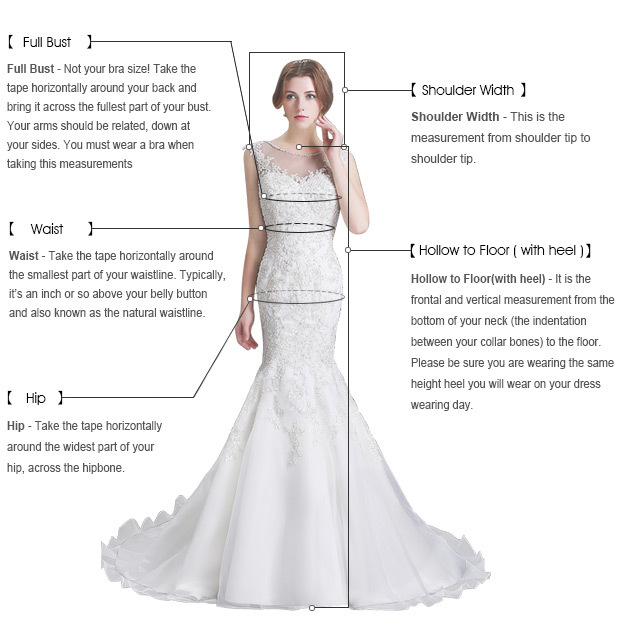 For an additional US $18.99, our tailors will use your exact measurements to create a made-to-order dress just for you.For dresses with sleeves or jacket,Please fill your Bicep and Arm length in "Item Remarks"
Fit perfect. Very good quality. Very fast delivery. Beautiful design.